← 2015 – An old favorite of mine. 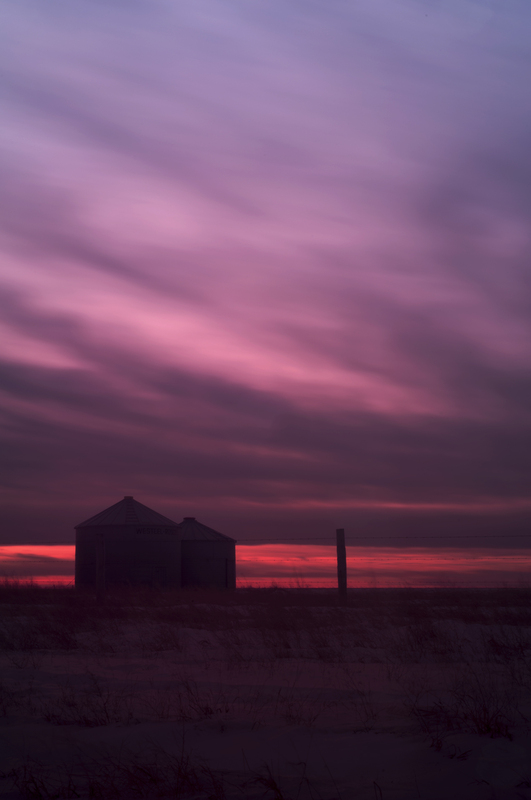 This entry was posted in Processing technique and tagged cokin, long exposure, nd filter, neutral density filter, photography, photos, silo, sunset, winter. Bookmark the permalink.